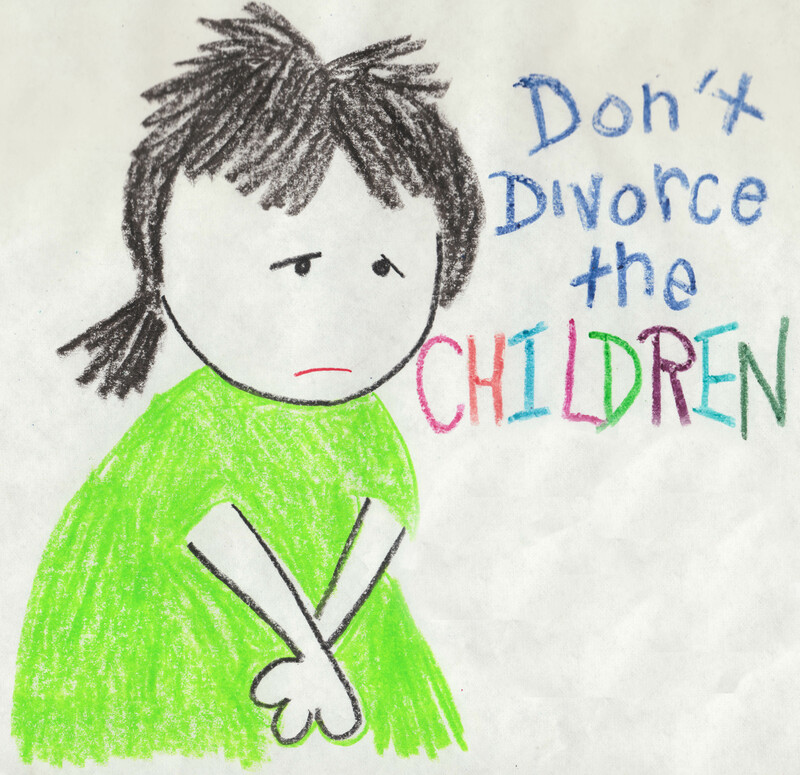 An emotional story about the effects of divorce on children. Hosted by Timothy Busfield; produced for Lifetime Television. Told from the children’s point of view, without experts, this film has become mandatory viewing in court-ordered divorce workshops in a dozen states. if you are purchasing at the group price, please send an email to Sherman.Pictures@FlorentineFilms.com and we’ll send an invoice.